This is our first SO WHAT'S NEW? 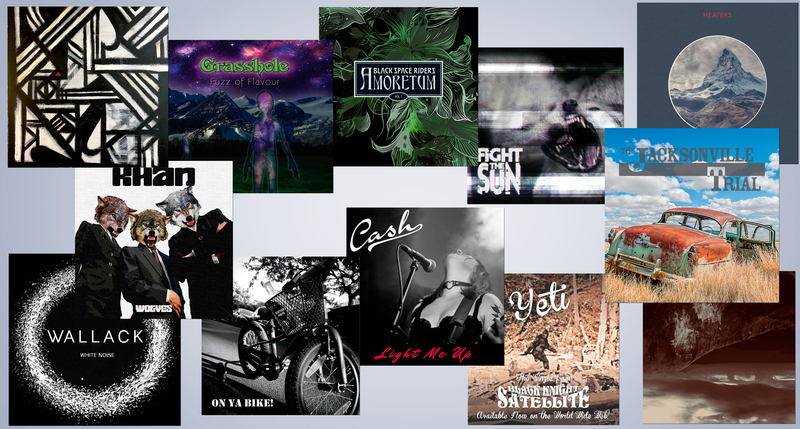 show for 2018 (brought to you by VentraIP Australia) in which we showcase some of the new Up & Coming / New / Independent bands that have recently been added to the UNDISCOVERED ROCK RADIO playlists! Make sure you check out the band links we've provided & check out all their releases! Share this post & Support the artists!